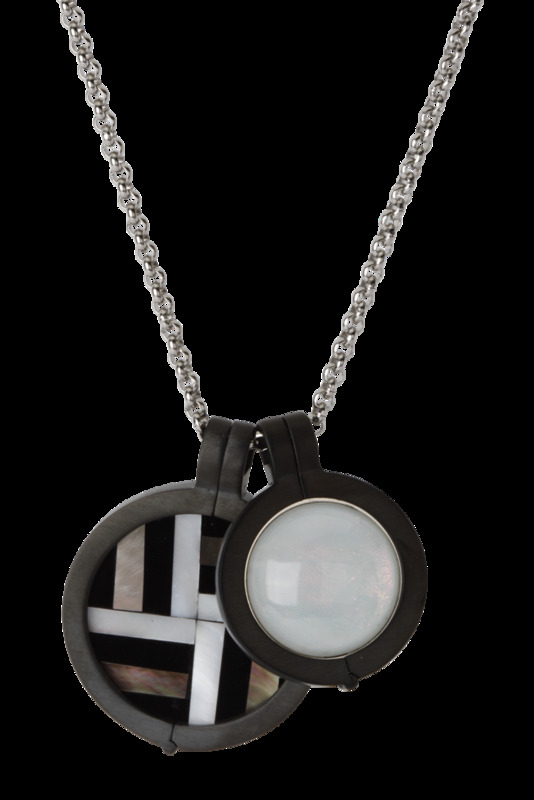 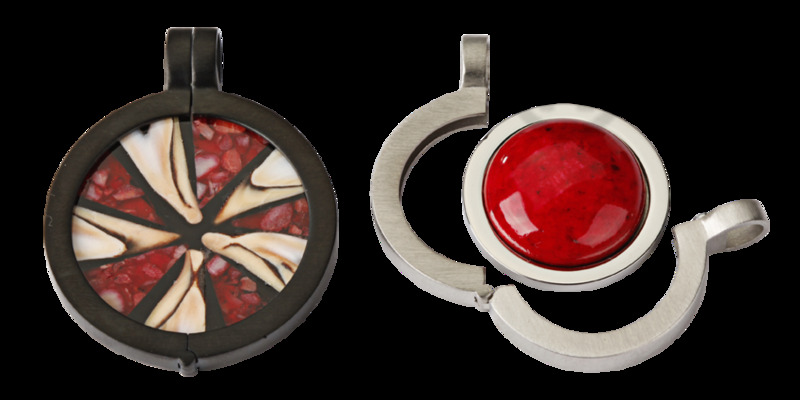 Interchangeable pendants specially made for the disks of Quoins. 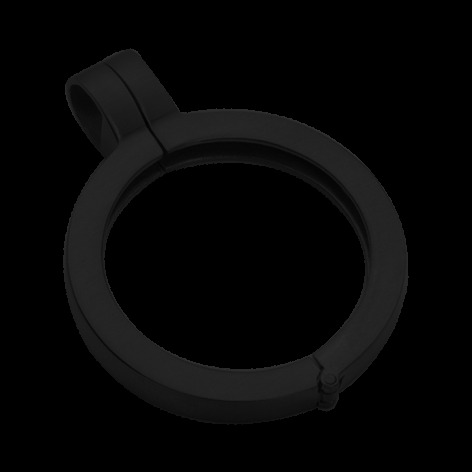 Material: stainless steel black plated. - small: for 25 mm disks.